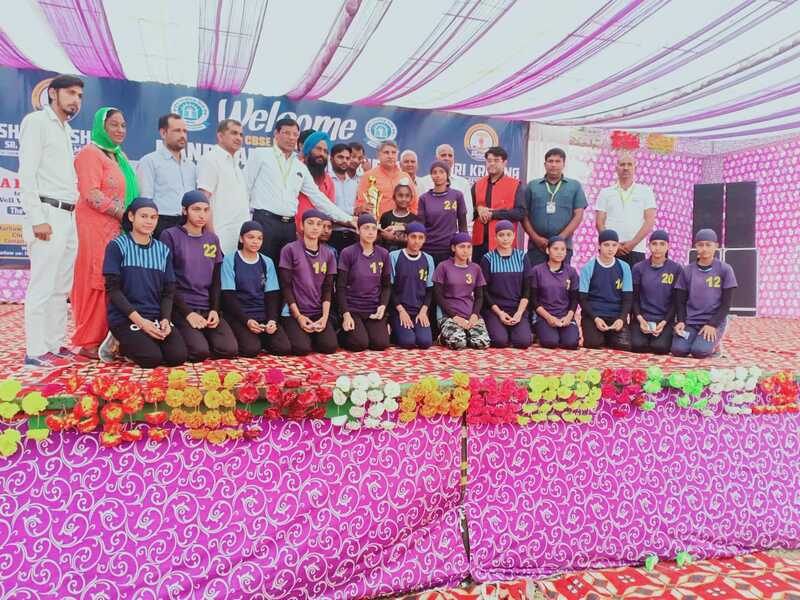 Details: Amrit Indo Canadian Academy broke a ceiling in CBSE North Zone cluster tournament by giving a scintillating performance in U-17 Girls Handball Championship Trophy held at Mahendragarh (Haryana). The lasses brought laurels by tearing apart teams from 5 states viz- Punjab, Haryana,Himachal Pardesh, Chandigarh, & Jammu & Kashmir. The Girls won their semi-finals clash in a nail biting encounter against Hisar. In finals, they just outplayed their counterparts (Rohtak) with a whooping margin of 22-2. It is a matter of great pride for Amritians as they bagged the overall trophy consecutively for the second time. 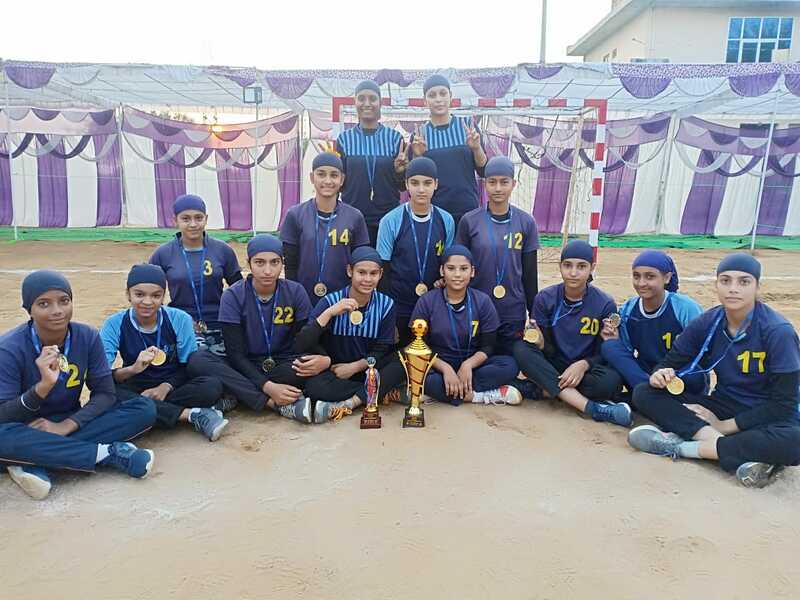 Gursimran Kaur (IX-B) was adjudicated for the ‘Best Player’ trophy. The school Principal (Mrs) Jaskiran Kaur congratulated the winning team & the mentors for their commendable performance. The Director of the Academy S.Navjot Singh ji emphasized that such notable performances aids platform for the other budding stars to bloom. The President of Amrit Educational society S.Harminder Singh ji felicitated the winners in the school Assembly.